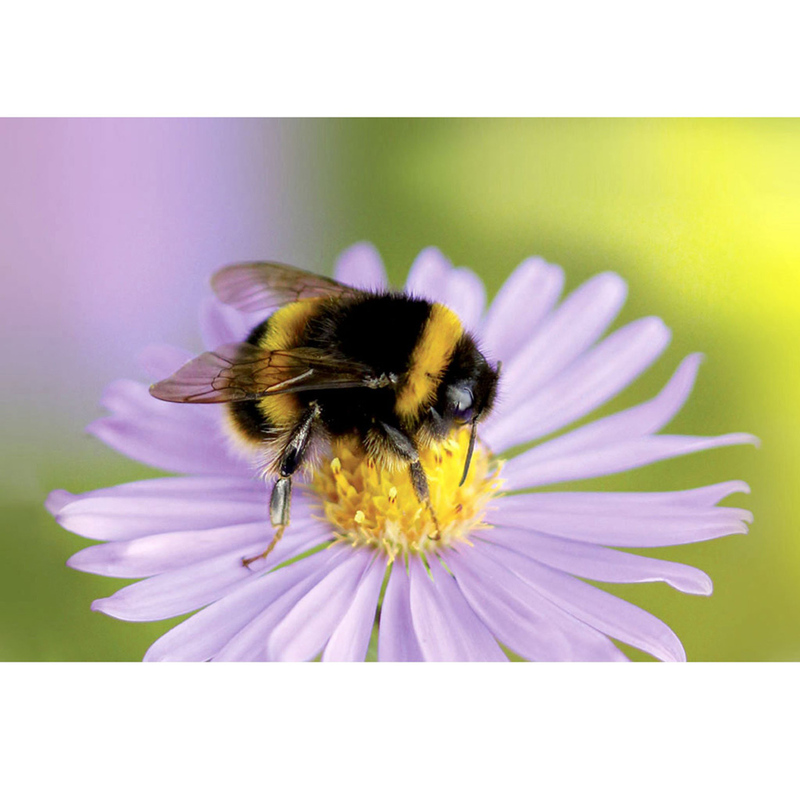 As bumblebees have a shorter life cycle than honey bees and do not overwinter, you can redeem your voucher for your bee colony when they are available (usually late April to late July, weather permitting). PLEASE NOTE: The bumble bee voucher received will be for redemption from the beginning of next season, MAY 2019. New queens will be produced that will create colonies of their own in the local environment and the next year you can simply order a new colony to re-populate your villa. PLEASE NOTE: When ordering this product an email address is required. Unfortunately due to this item being a live product we cannot send to Ireland, Southern Ireland, Isle of Wight, Isle of Scilly and the Channel Islands.